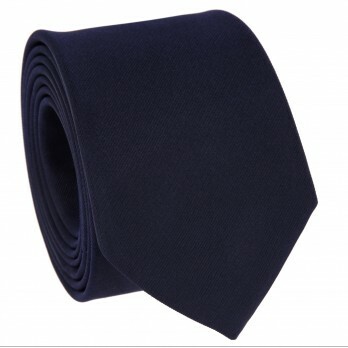 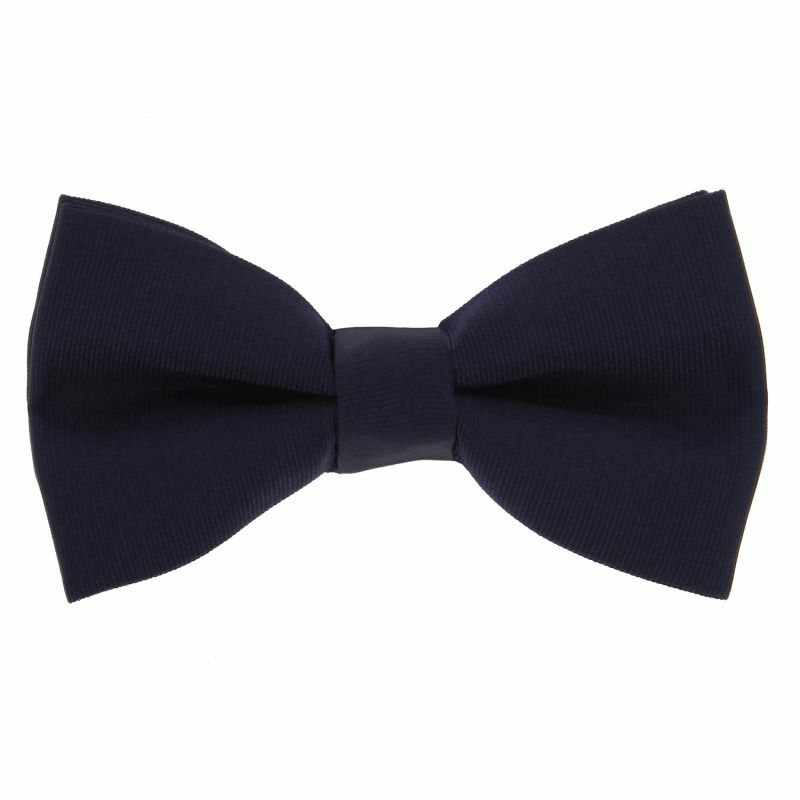 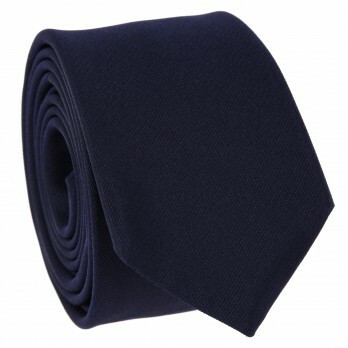 This dark blue silk bowtie is an essential in any man's closet. 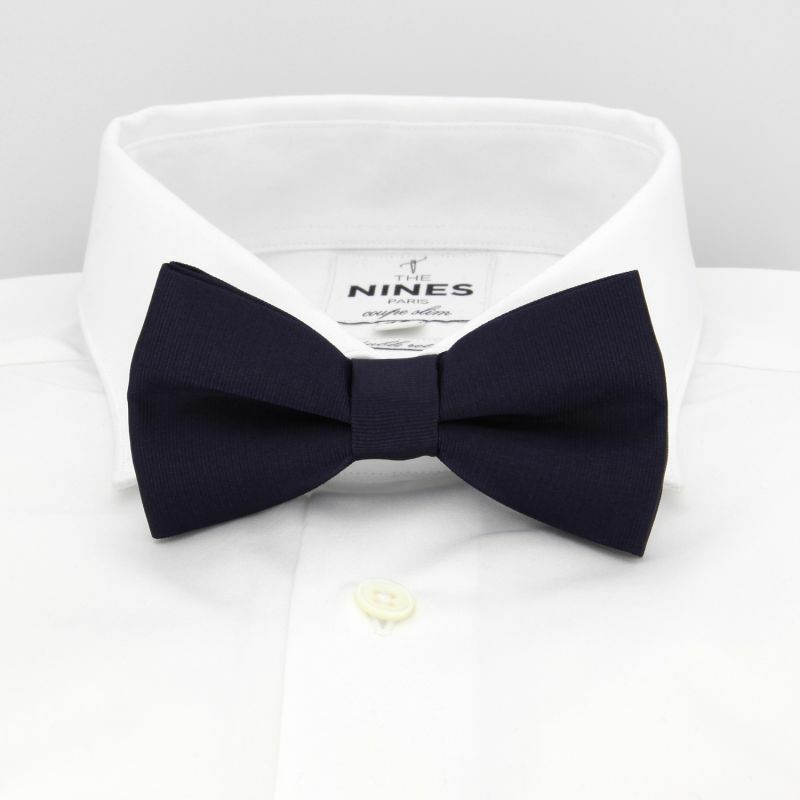 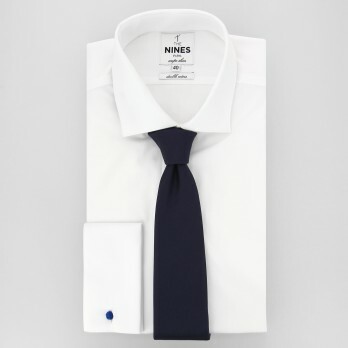 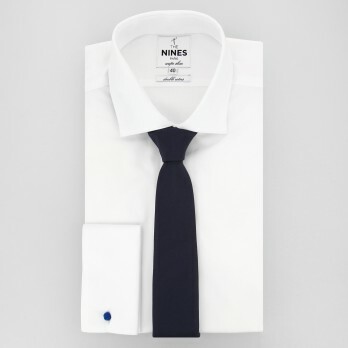 Its midnight blue colour goes well with a variety of outfits and lets you change up that timeless black bowtie, all while staying both discreet and elegant. 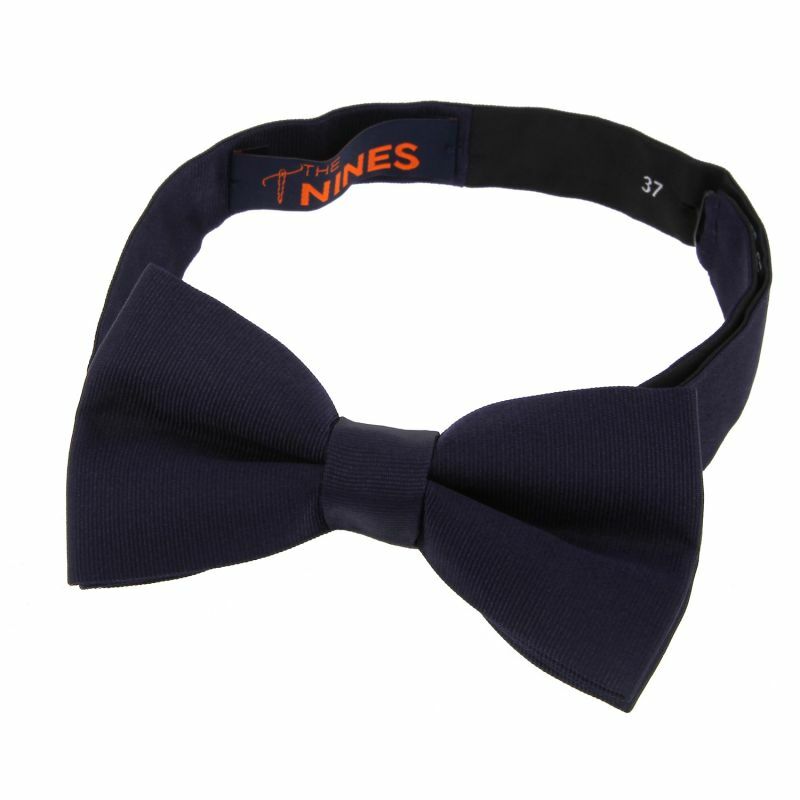 Made in Italy, this pre-tied bowtie features an adjustable band that will fit anyone who wears it.